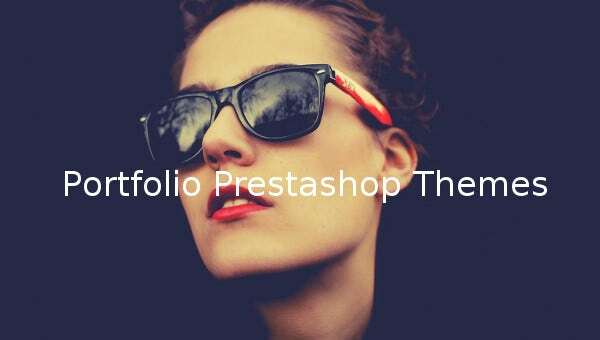 Prestashop themes and templates for Portfolio websites have carefully picked multiple layout combinations and countless color schemes. 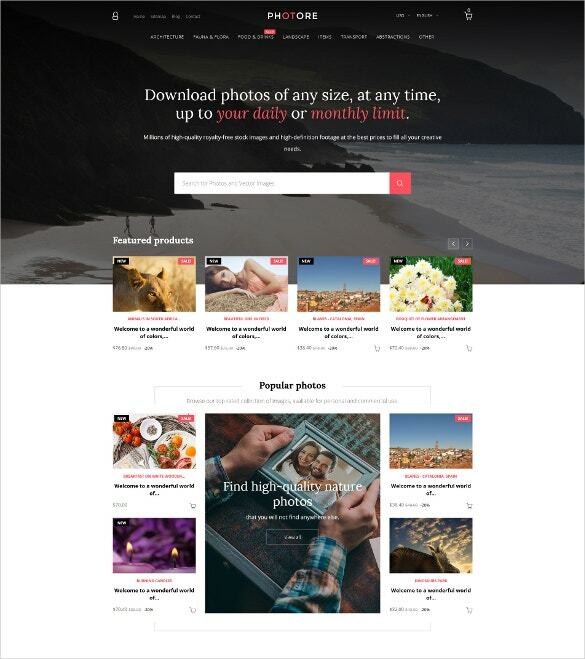 All these themes and templates work across the leading browsers and OSx. 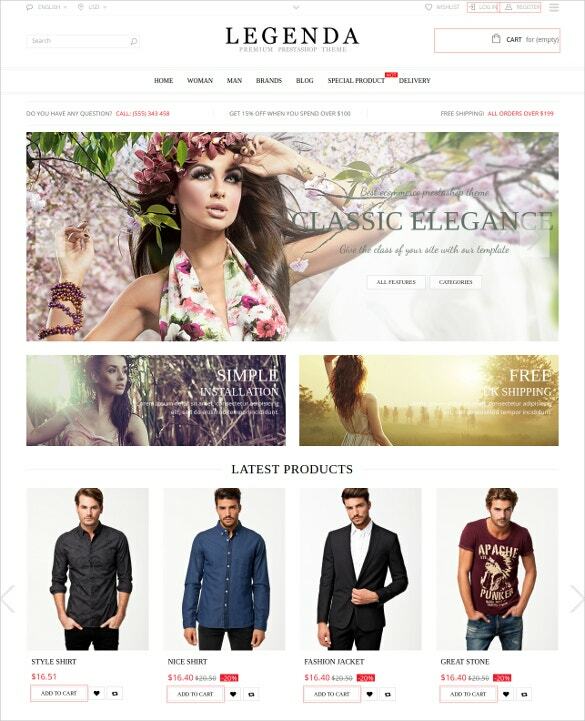 Smooth tabless design of Prestashop provides an enjoyable experience of browsing through photos on all devices. 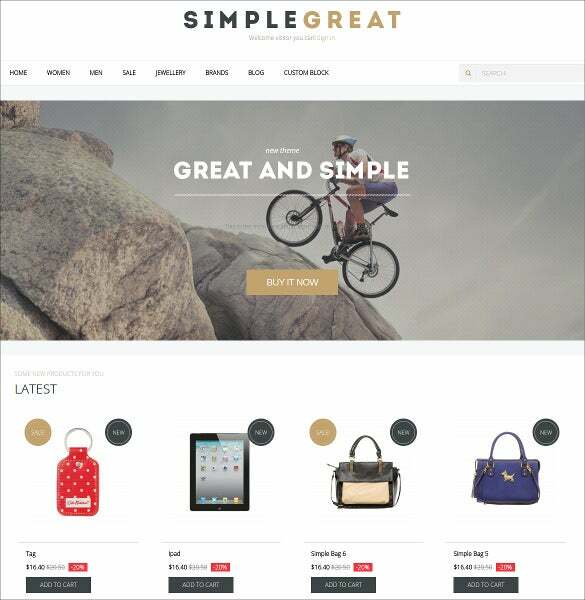 These premium themes and templates are SEO ready, ad ready and widget ready so you can be sure about top SRL places for your portfolio website. 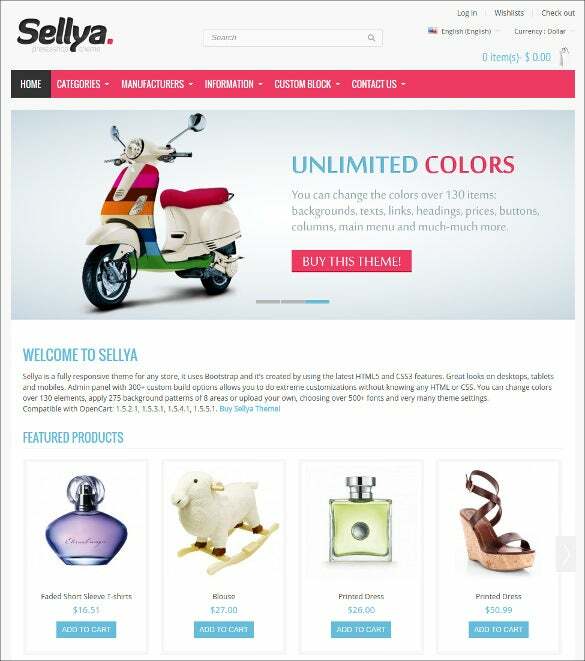 You can also see Portfolio Magento Themes. 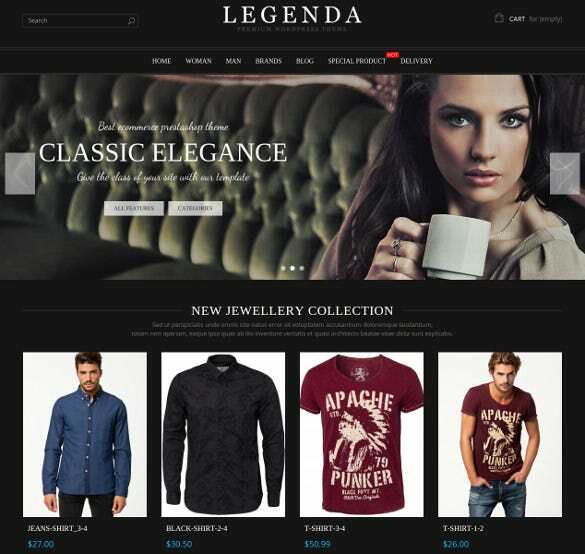 Prestashop themes and templates are meant for professional use. 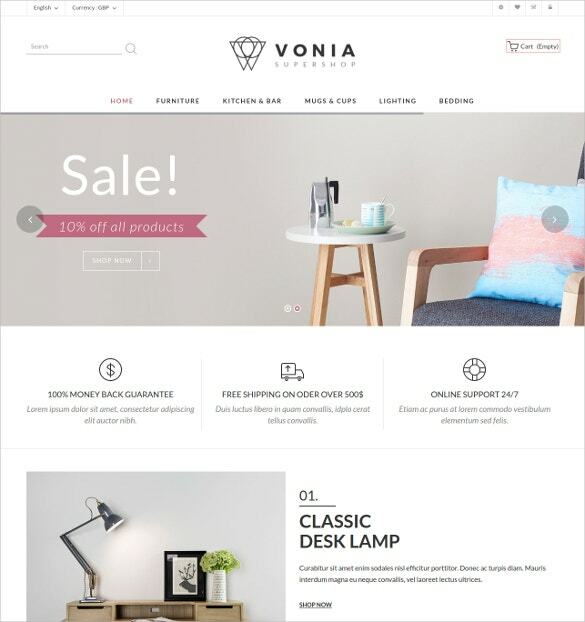 You can link your previous projects, experience, clients and companies to the footer sections of these templates. 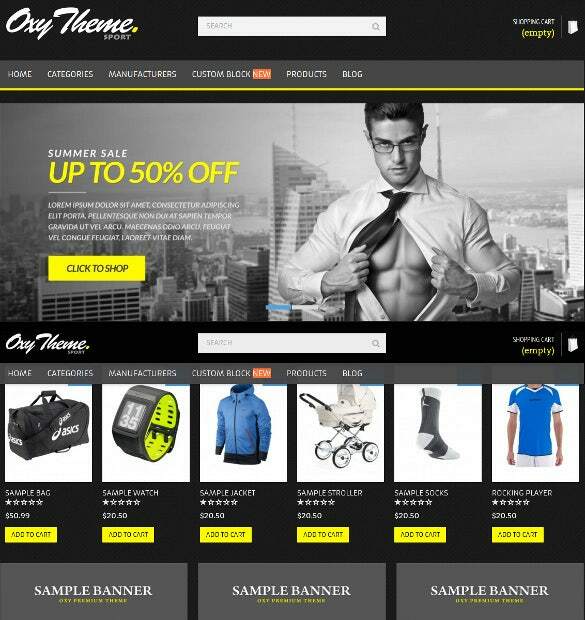 The headers provide ample space for picture sliders and banners for your company. 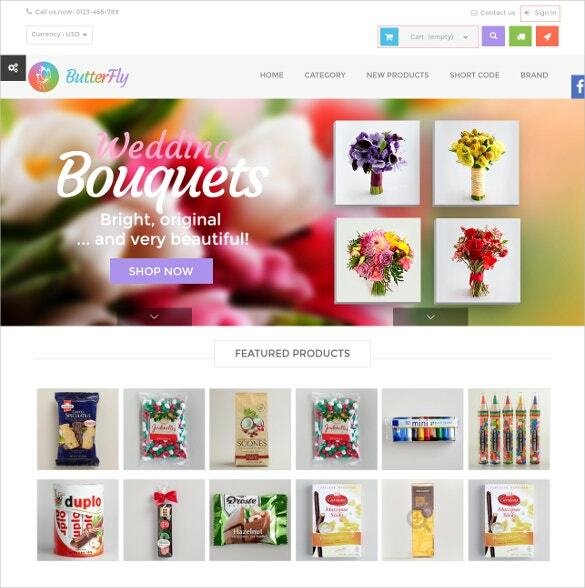 We have a wide range of such themes which you may browse and download any of your favorites today.